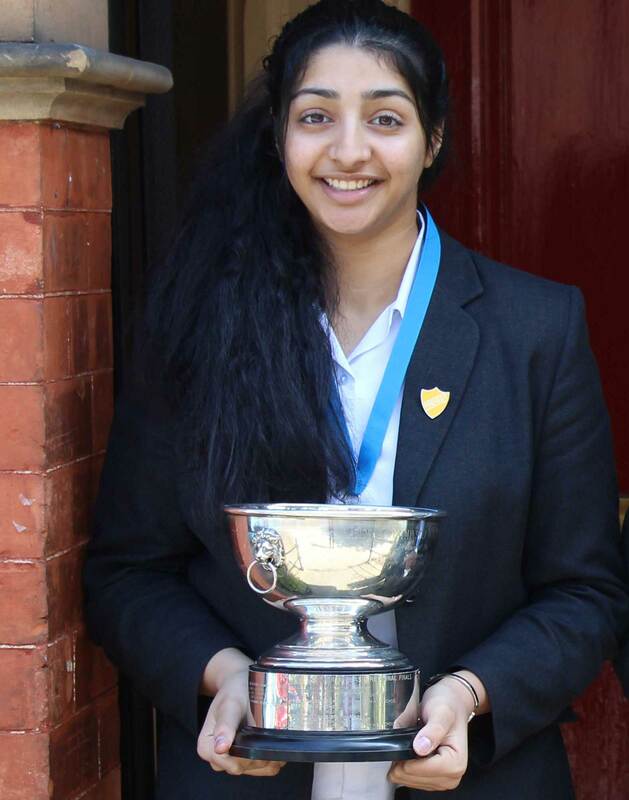 We are delighted to announce that Aditi has been awarded the Independent Schools Association’s (ISA) Whitbread Memorial Prize. Passed grade 6 on the violin and grade 7 on the piano and was a member of the Tees Valley Youth Orchestra. Achieved grade 8 in speech and drama and on many occasions entertained us on stage with her sparkling personality and wit. Represented the School in the English Speaking Union’s Public Speaking competition reaching the finals in London. Represented the School in the Royal Society of Chemistry’s Top of The Bench competition throughout Years 9, 10 and 11. Played both netball and hockey for the School. 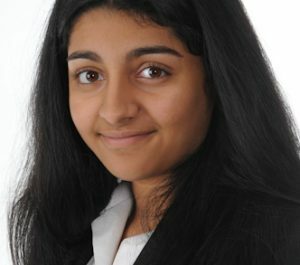 In February Aditi will travel, with her parents, to London to be presented with her prize by Lord Lexden, President of ISA, at the House of Lords. 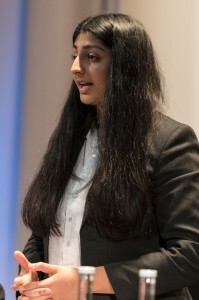 “This is a well-deserved accolade to a very able and talented student who throughout her time at Red House involved herself in all that was on offer and worked with great determination and industry to achieve stupendous results, I have no doubt that Aditi will go on to achieve much more in the future and all at Red House send her our congratulations”.